NCERT "Mathematics Text Book Of 11th class". Download NCERT e-Book "Mathematics" 11th class. 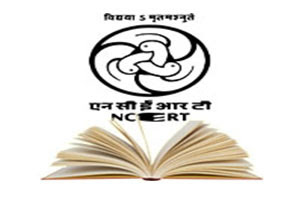 Hello Friends, Download NCERT e-book pdf of Mathematics for 11th standard.